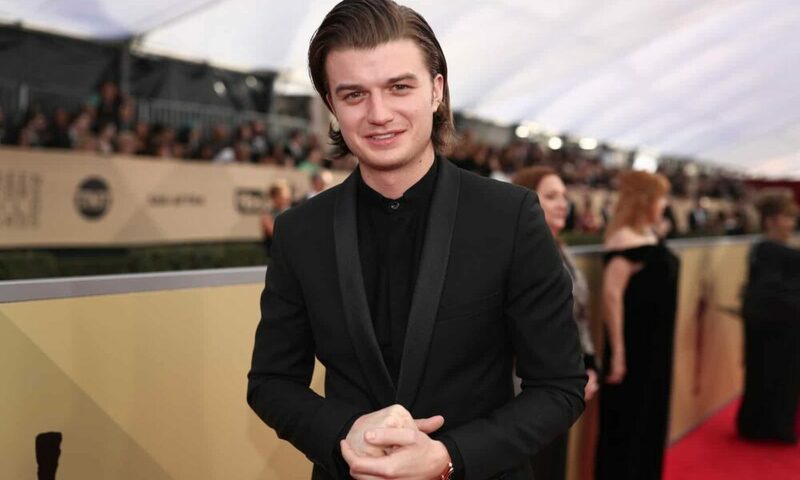 Cute Joe Keery is the guy everyone wants to know better and here’s why! 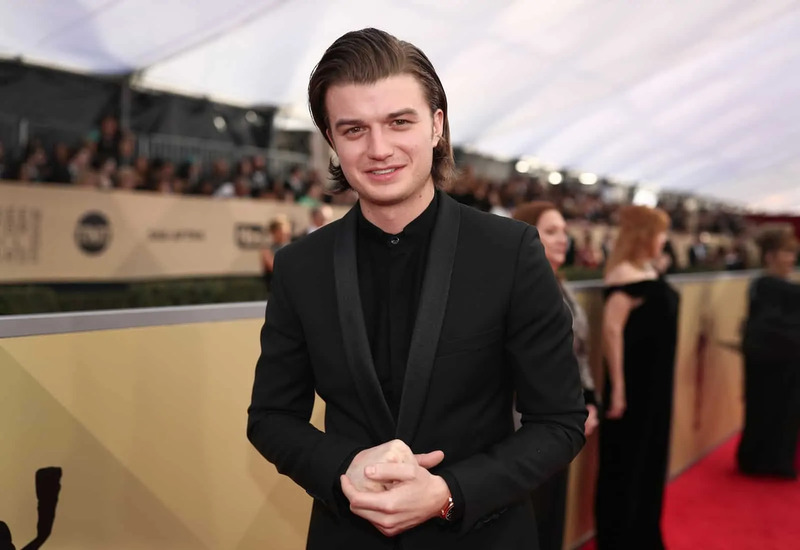 Most of us know Joe Keery from his breakthrough role of Steve in the Netflix hit series, Stranger Things! But did you know that he is also a talented musician who used to play guitar for the band Post Animal? He’s a multi-talented performer and one of the main reasons why girls have been tuning into the last two seasons of Stranger Things! 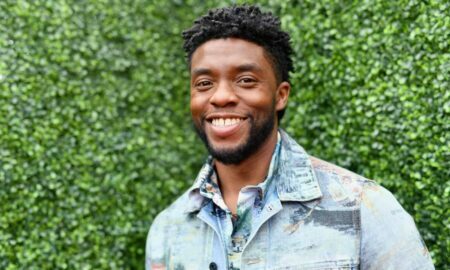 So, let’s take a look at this star-in-the-making both on and off the red carpet! Joe is loving his newly found fame and fortune! 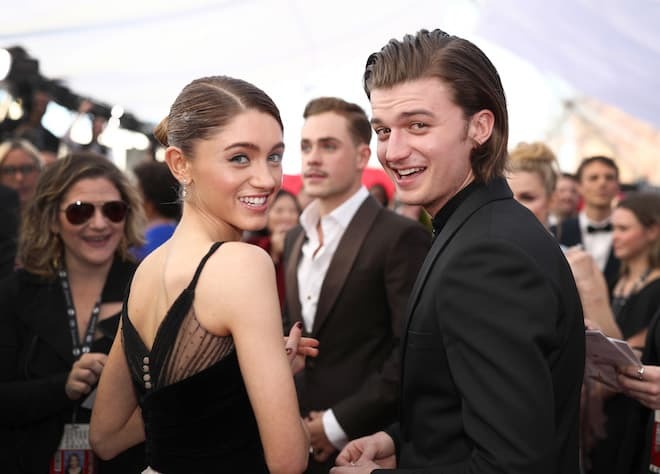 Here he is with co-star Natalia Dyer at the Screen Actors Guild Awards in Los Angeles, CA!